Here’s something good i found when i bled ABD for my 300M. Very useful…. Hope it works for you guys also. I noticed something with my car that I wanted to comment on since “testing” my ABS for the first time this season. After arriving to school just in time for a final I put my foot down hard on the brake while pulling into the gravel lot, which was frozen over just like a skating rink. As I fully anticipated the ABS came on and was effective. However, once I came to a complete stop the pedal went soft and I had to pump it 6 or 7 times before it firmed back up (no jokes please). I have noticed my brake pedal is a little softer than most other LH cars I have driven but I have never noticed variance like this after ABS braking. I am very familiar with braking using ABS in my car and I think this is something abnormal. Did the fluid level drop — if it did, then you probably got a leak somewhere and air in the system. If the fluid level is OK but pedal is softer after ABS engagement, there is a possibility that a valve in the ABS system did not close fully. In order to provide anti-lock capability, ABS unit has the ability to isolate any wheel from the M/C pressure as well as relieve the pressure into a temporary storage (accumulator). The ABS pump then pumps the excess fluid back into the M/C (hence pedal pulsing). There is a possibility that the valve on one wheel has not completely closed and allows bleeding into the “accumulator”. As ABS system is not engaged, the pump will not start to empty the accumulator. So you are basically compressing the accumulator spring before any significant brake action on that circuit would commence. Accumulator has a rather small volume, so it would reach capacity pretty quickly. I noticed that there is a significant amount of rust that builds up in the brake fluid as the lines rust from inside due to moisture accumulation. May be a flake of rust got stuck in the valve and provides a miniscule leak into accumulator. ABS monitors state of the valves — anything significant would trigger an ABS fault. It might be something else, like M/C leaking internally past pistons. But on the off chance, I would exercise ABS a few more times. Valve action would most likely cure the issue if it is the problem. (AFAIK, on our cars ABS controls rear wheels independently rather than as a pair). Playing with DRB III, you discover how potent ABS system is. When running ABS HCU test, it instructs you to apply pressure to the brake (with engine off/booster bled). Then ABS valves open up, filling up accumulators. It is very impressive — pedal falls to the floor without any resistance. As the next stage of the test, it closes the valves and turns on the pump, which literally pumps the pedal back to the original state. While I knew how ABS worked in general terms, I never realized the degree to which ABS could potentially interfere with normal brake system. No wonder, the unit is designed to be so fail safe, as to prevent such failures (turns itself off at the slightest sign of trouble). Normally, there should be no need to bleed ABS, as long as MC was never run dry, you should be OK. I would be careful about sucking fluid out of MC — a little is OK, just make sure that neither half gets empty to prevent air injection. 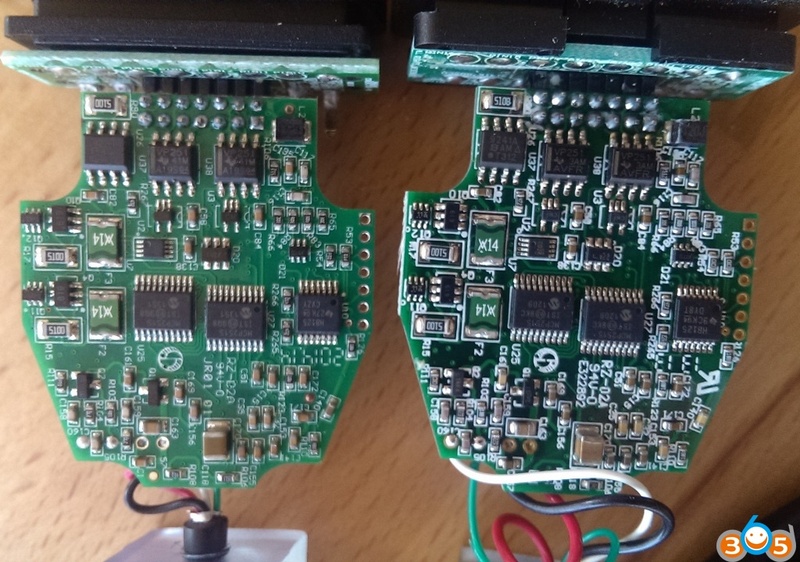 On a side note, for DRB iii, you’d better use VCI Pod, NOT the clone Micropod 2 (even the high quality SP271-C1 cannot work good with DRB emulator. ) 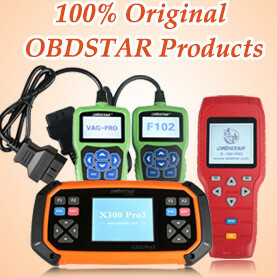 look here: http://blog.obdii365.com/2019/01/16/drb3-emulator-worked-with-micropod-2-or-vci-pod/ tested on 300M. VCI Pod says yes but Micropod2 clone cannot work…. This entry was posted in Car diagnostic tool and tagged DRB III, wiTech Micropod 2, wiTech VCI Pod on January 23, 2019 by obd365. 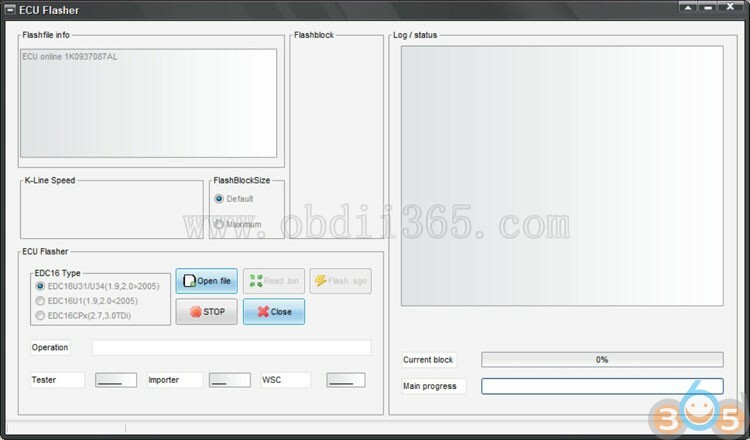 How to flash FRF SGO with clone VAG CAN Pro VCP? This entry was posted in Car diagnostic tool and tagged VAG CAN Pro, VCP on January 22, 2019 by obd365. What’s the main difference of JLR Mangoose SDD cable SP116 SP205 SP205-B and is it good to have a cloned unit? What is SP116 and SP205, SP205-b? The supplier numbers of the different Mangoose versions. I have been using the Mongoose clones for years. Supplier was http://www.obdii365.com/. 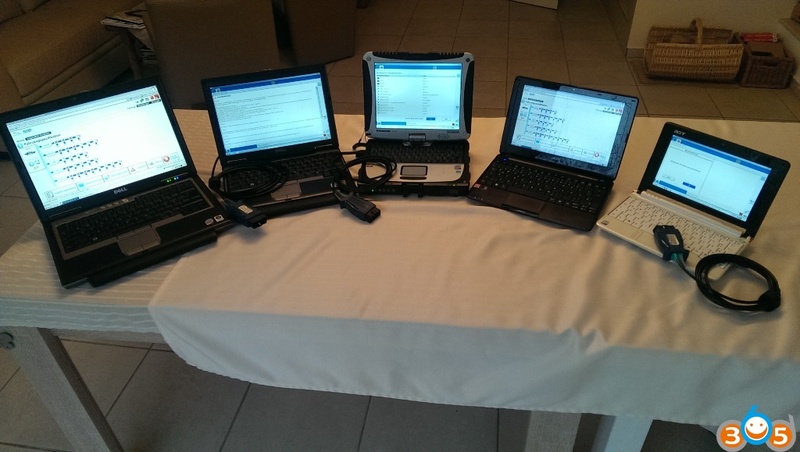 I am using JLR 130 and 134 on a designated 8,9″ Netbook and that’s absolutely sufficient. I bought all around 10 adapters from them to also provide friends with that functionality. each of them worked fine so far. I have used them so far on my X308 (2001), on a X308 (1997), X100 (1999), X350 (2005), X400 (2001). So far they never failed. I have been screening DTCs but also programmed keys out of and into the safety module in a X308 and a X400. Even new keys could be programmed into a X400 so far. I will try this with my X308 this year too. I also added a new instrument cluster (odometer) into a X400 when it had been immobilized by the change of the odometer. 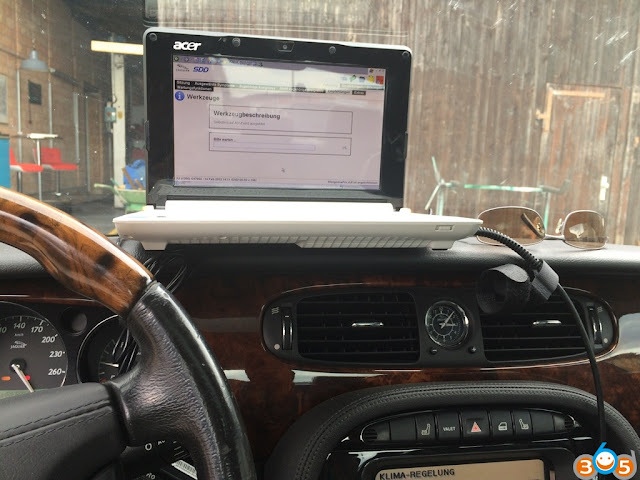 All of this had been done in the JLR 130 in XP Pro SP3 on a Acer Netbook. For me it makes more sense to have a “handy” device for fault detection and/or programming. I once opened both – the original Mongoose Pro and the clone. From the components being used there was no difference – might just be the programming. But you have always to be aware what you are doing there. Writing code into control modules is always a risk – power loss, loosened plugs. Always double check your arrangement. This entry was posted in Car diagnostic tool and tagged JLR Mangoose cable, jlr mangoose SDD, JLR SDD on January 19, 2019 by obd365. First, you should make sure that the MDI Manager software should be installed on the PC and the MDI must be powered up before you use it to communicate. Also the MDI should be configured for wired ethernet or wireless communication. If the USB is available, the MDI will connect by using the USB and if not, the MDI will connect by using wired ethernet and if neither of them is available, the MDI will connect by using wireless. If the MDI can not communicate with the MDI, you should check the cables if they are securely attached to the MDI, if the MDI has completed its power up sequence, if the connector pins are clean and if the MDI Manager software is running. 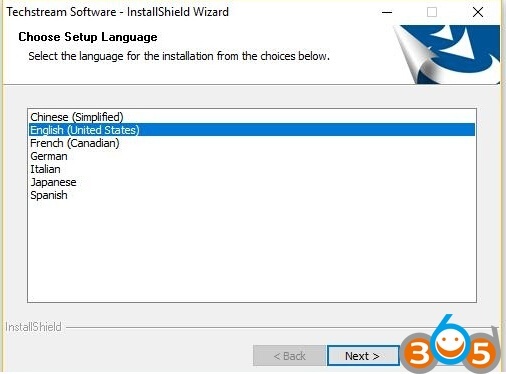 And if you connect them by USB, you need to check the MDI USB connection is detected by windows. About the solutions, you can connect the MDI to the PC USB port and power up the MDI. Open the Network and Dial-up Connections Window from the Windows Control Panel. 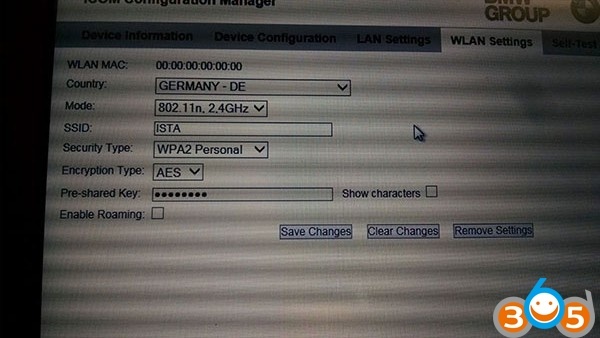 Then check for the device name ETAS USB Remote NDIS Network Device. If it is not running, check all USB ports on the PC and verify that the MDI is powered on. Check Firewall Settings on your PC. 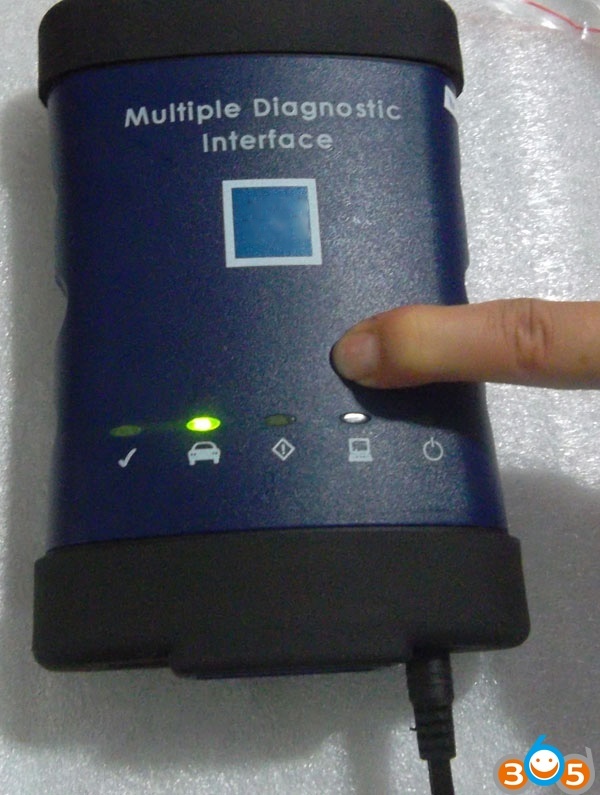 Verify a USB Hub is not being used (MDI has a fixed USB address). 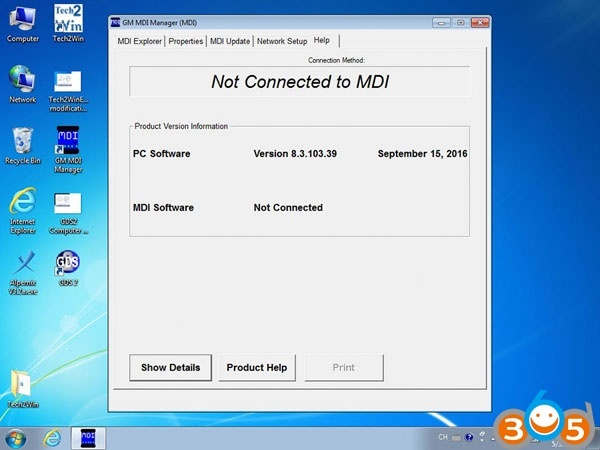 Verify that only one MDI is connected to your PC using USB. NDIS Network Device’ under Network Connections). Try connecting to other USB ports on the PC. If you connect them by wireless ethernet, you should make sure that wireless communication is enabled and the IP configuration is properly set using the MDI Manager software. Then what you need to check is that the USB cable is not plugged in, the MDI is not being used via wired ethernet and the wireless card is properly seated in the MDI. 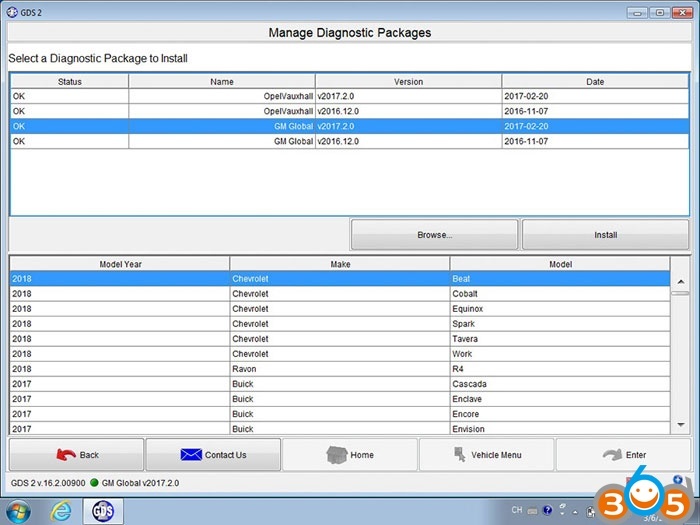 You can contact your IT department and check that your PC is detecting the wireless access point and the correct security settings have been configured for the MDI. Check the wireless card is properly seated in the WiFi GM MDI. Confirm LEDs on the wireless card are lighted when the MDI is powered. Verify the MDI and PC are within range of the Access Point or Router. Verify that the PC is connected to the Access Point or Router. 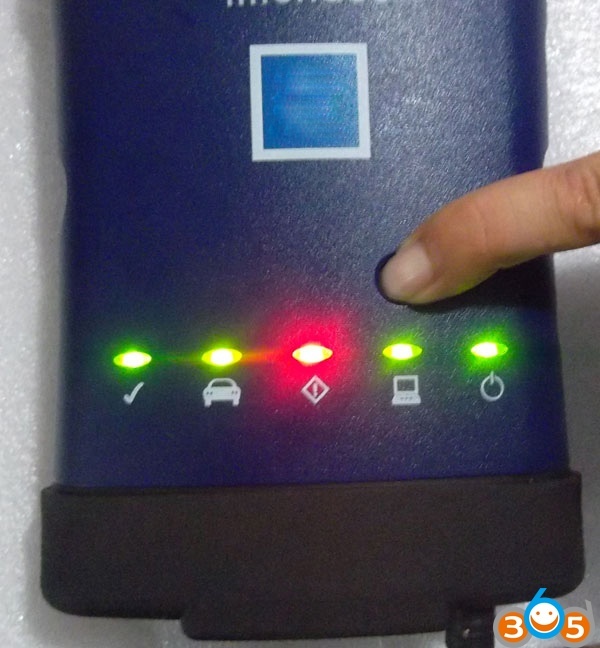 Verify signal strength of the wireless network from the PC. USB connection takes precedence, unplug USB cable. Wired Ethernet connection takes precedence, unplug Ethernet cable. o Wireless interface is enabled. o AP settings configured for proper security (authentication, encryption). o Signal Quality (fair, good, excellent) indicates connected to AP. 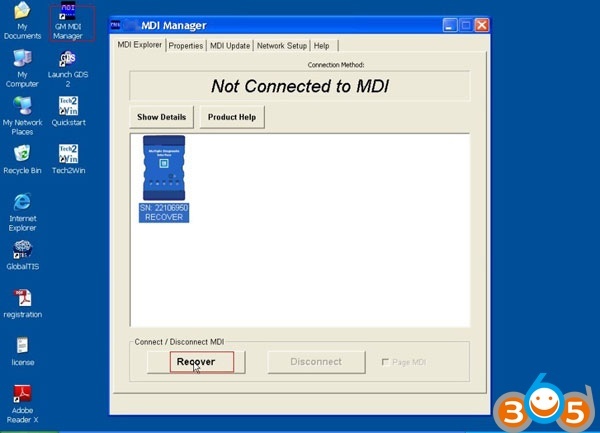 And if you connect then by wired ethernet, you need to ensure that the wired ethernet communication is enabled and configured using the MDI Manager software. Then you should check that the USB cable is not plugged in and the MDI device detects wired ethernet activity by viewing the lights blinking on the wired ethernet port of the MDI. And also you can contact your local IT department and check that the MDI and the PC are on the same subnet. 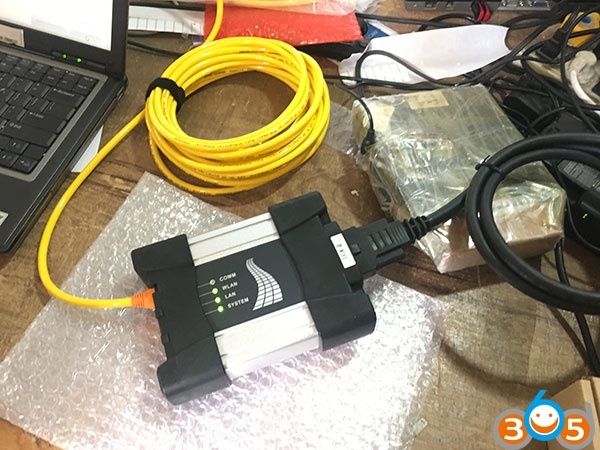 Verify the MDI and the PC are cabled into separate LAN connections on the same network. Verify that the PC is properly configured and can communicate on the network. o Wired Ethernet interface is enabled. This is professional technical support for the error ” not connected to MDI”. 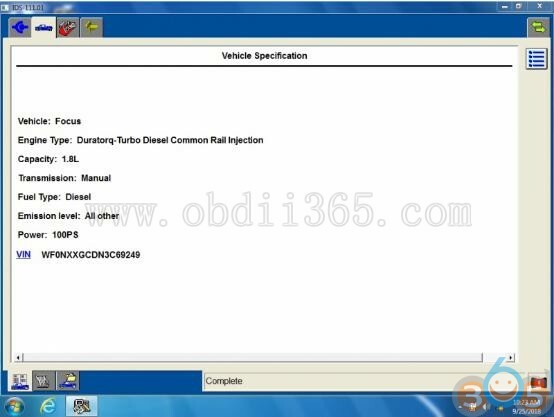 This entry was posted in Car diagnostic tool and tagged GM MDI, GM MDI WIFI on December 29, 2018 by obd365. How To use deliverable packages? 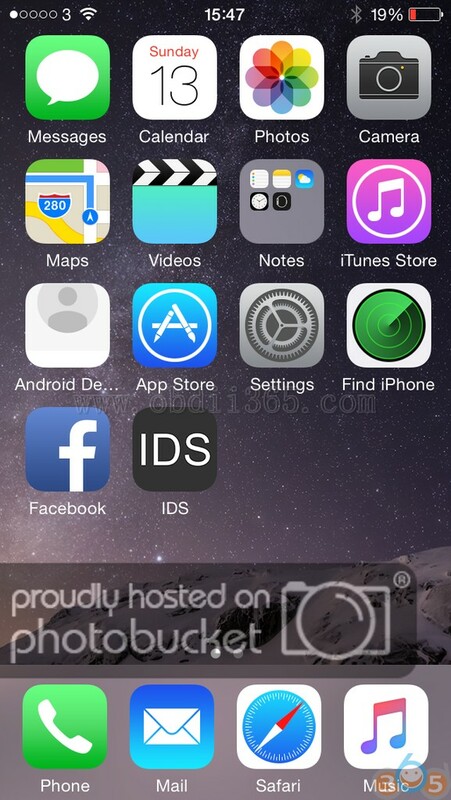 Good job here see the photo …. the only problem I have with that is javom- problem with MDI interfae when I install the version of MDI -8.3.103.117 after the restart VmWare application that passthru MDI is not ready. When connecting Bosch Kts Pasthru then is ok, Abritus Audio Passthru and that’s ok. MDI-Passthru is not ok not see it. For tech2win you can try with an other emulator.exe found on this forum cartechnology.co.uk. Because emulator tech2win on this vmware don’t propose To choose interface. It’s confirmed to work with MDI interface without any issue! 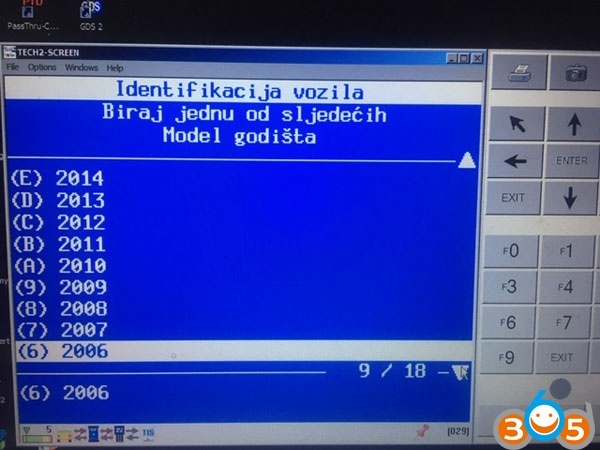 This entry was posted in Car diagnostic tool and tagged GDS2, GM MDI, GM MDI interface on December 26, 2018 by obd365. 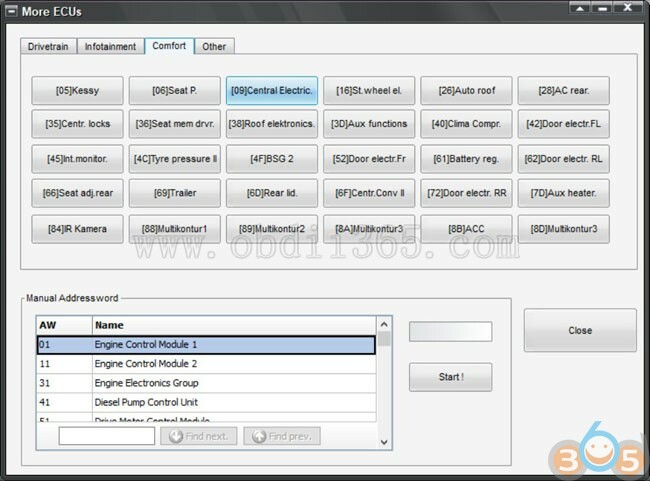 Description : Toyota diagnostic software Lexus, Scion. The techstream 13.30.018 comes with unknown security. You are trying links above at your own risk! No one hold responsibilities of it! 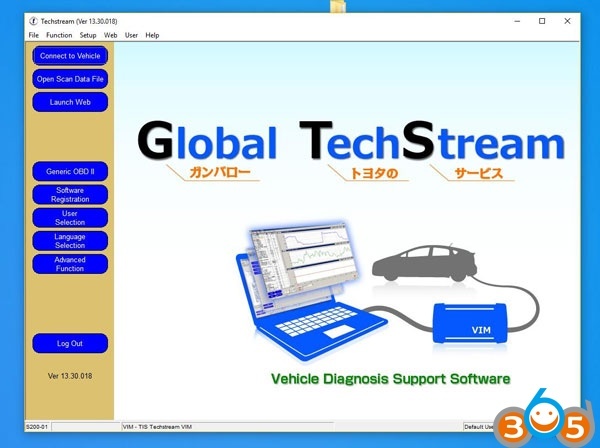 Techstream program for the diagnosis of car TOYOTA, LEXUS, SCION. Required for the diagnosis of PassThru J2534 compatible adapters. 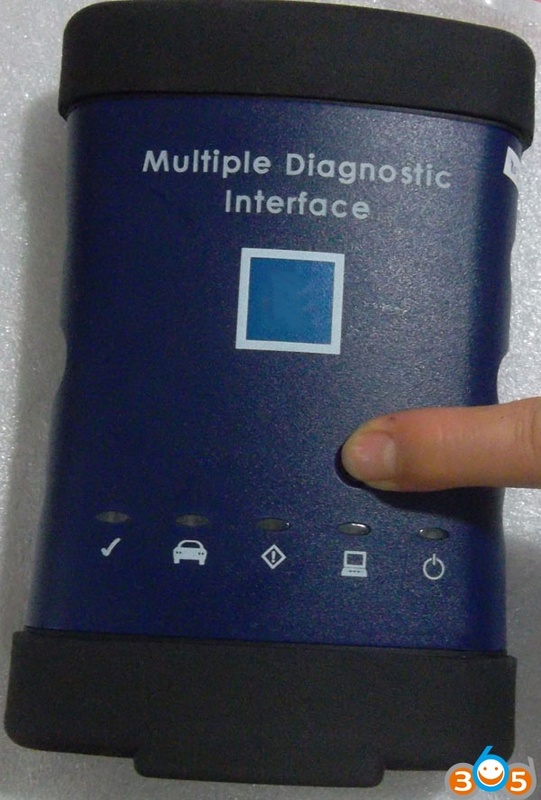 TIS techstream is the replacement for the Diagnostic Tester. It combines the functionality of TIS and the scantool into a single portable device. With TIS techstream, technicians can simultaneously view/analyze on-board vehicle data, browse relevant TIS service documents, and reprogram vehicles all from the driver’s seat via wireless connection to TIS. 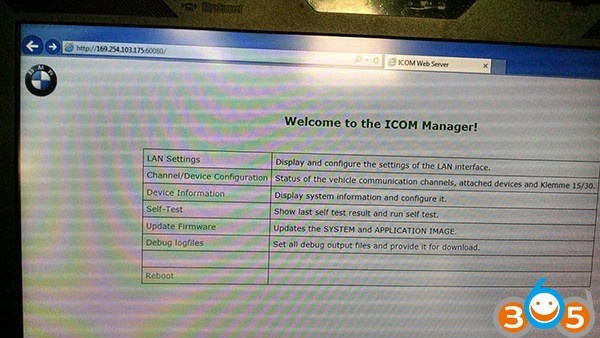 Toyota/Scion/Lexus ECMs can be reprogrammed using the TIS techstream scantool. The ECM reprogramming function is only available with the authentic TIS techstream software which runs on the above mentioned scantool. TIS techstream software version requirements are specified in applicable Technical Service Bulletin (TSB)/Service Communication (SC) documents, which can be accessed with a subscription to this website. 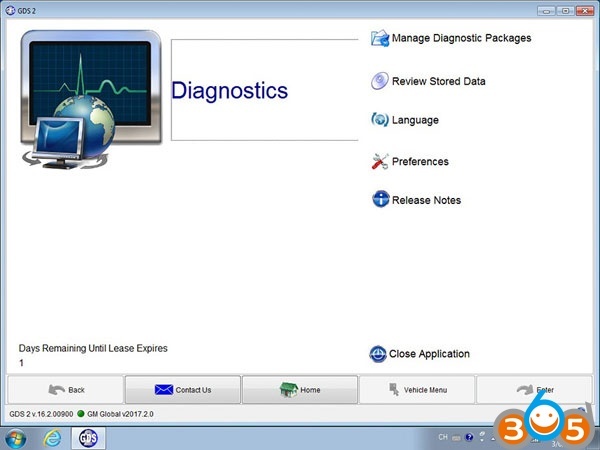 Older documents may state to use the Diagnostic Tester as being the required tool. 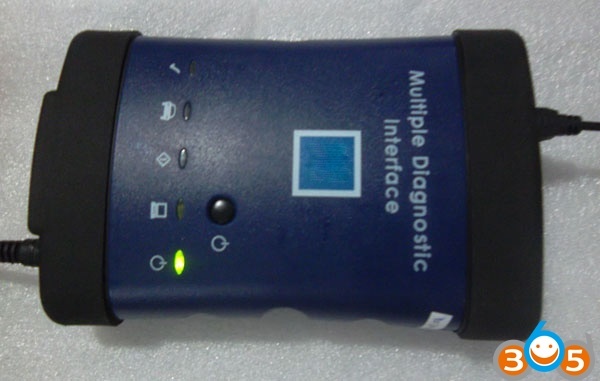 TIS techstream is the replacement for the Diagnostic Tester and can be used for all Toyota/Scion/Lexus vehicles marketed in the United States. TIS techstream offers full support for 1989 – current vehicles marketed in the United States. Periodic software updates will be available to support new models. TIS techstream provides quick and easy access to all available systems on the vehicle as well as a one touch vehicle status report (Health Check). This function is used to registers transmitter ID, the number of tires with transmitters and the tire position. This function is used to perform the sensors calibration and actuator test of Auto Leveling. This function is used to perform the EATC operation check. This function cannot be used for the manual air conditioner. 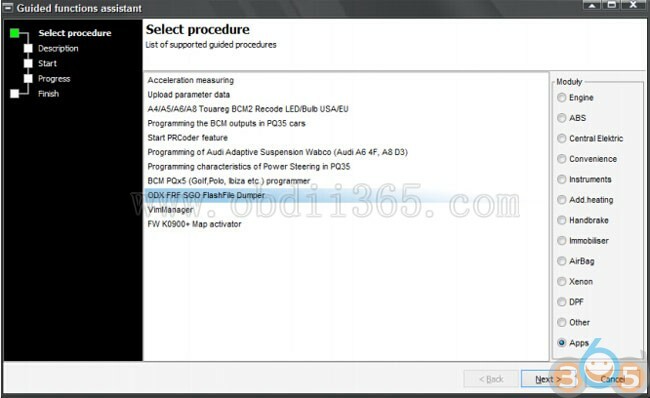 This function is used to reset the iMT installation information stored in ECU. This release addresses a number of software bugs. For more details, please refer to the v13.30.018 Known Bugs List. In the event you experience a software anomaly with v13.30.018, please submit an error report using the F12 key. Your feedback will help ensure software quality for future releases. 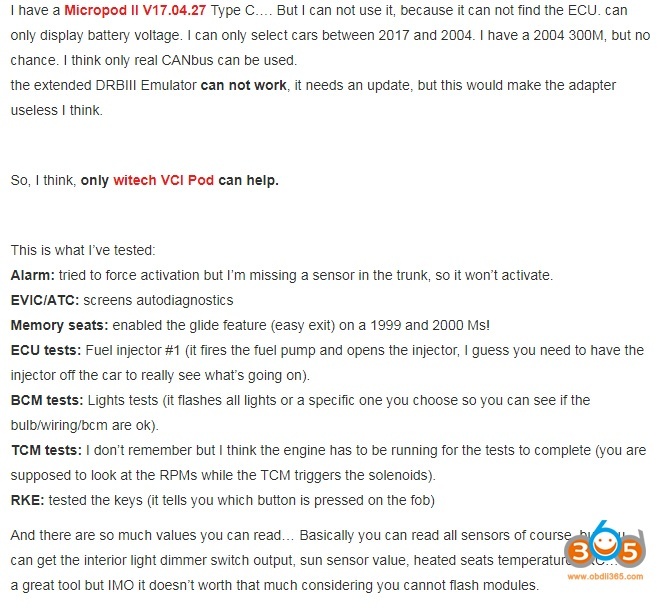 This entry was posted in Car diagnostic tool and tagged mini vci, Toyota techstream on December 18, 2018 by obd365. Here are all from users answering you guys: What is the best operating system to work with Volvo Vice VIDA 2014D? Windows 10, Win 8, Win 7, Win XP or macOS? I have an old laptop (currently with Vista) and an old ASUS notebook running XP SP3. I also run my VIDA in a XP virtual machine. No issues with mouse or USB, if you are familiar with VMware. I just went back to a Win7 machine running IE9 and I’m very careful with the updates. 2014D is supposed to work with IE10 but it didn’t when I tried it. While it says it works with ALL versions of Windows…it doesn’t actually. However, it does have a GREAT setup instruction PDF that truly made setting up a VM super easy using Win7 Pro. Which then made setting up VIDA a breeze. I have it up and running and I even managed to connect to my older DICE unit. I’m lucky in that I had an old laptop lying around that I could use solely for VIDA / DICE. Once I finally got it working (Win Pro 7 32 Bit, .Net 3.5), I turned off windows update, so that its configuration wouldn’t change. 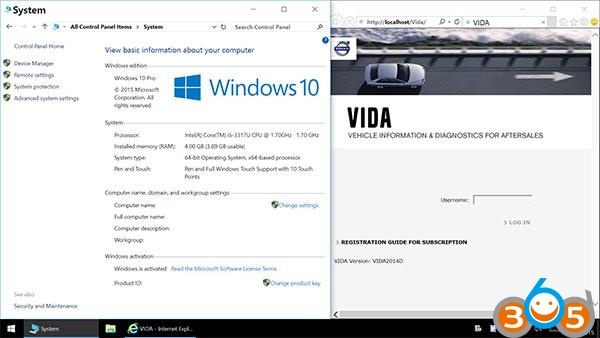 I assume that as long as I don’t change my car for a newer one, there is no benefit to an upgraded VIDA version (I’m on 2014D), or any further windows updates. I used 32bit Win7 Ultimate. It all works now. My only issue is my car battery running out being left on pos II for a length of time! it must be Win 7 Pro ( or ultimate). 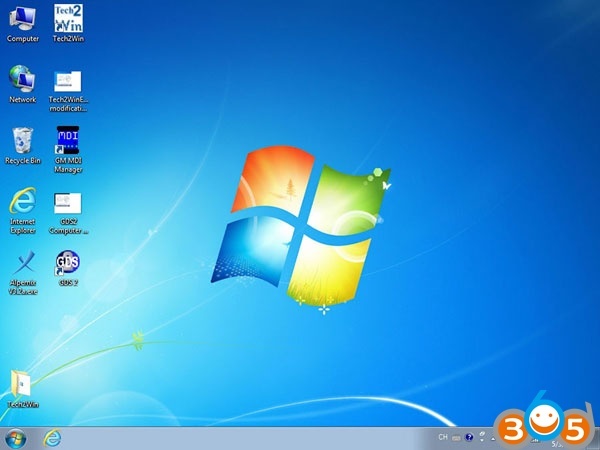 I have VIDA 2010D on Windows 7 Home Premium. IE 8 and install on Win7. I had it working with Windows 8.1 until an unknown update broke connectivity to DICE and no amount of system restore would bring it back. 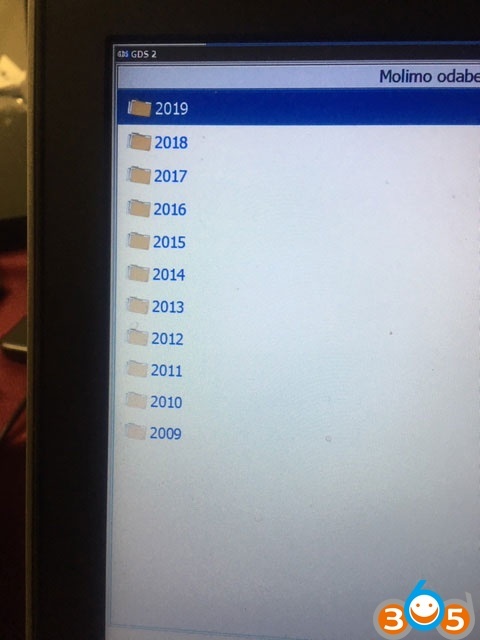 I guess 2014D works ok, but be aware an update may blow it up in the future. DiCE was working with Vida2014B and Windows 8.1, but stopped working when I upgraded to Windows 10 yesterday. Need to uninstall the IE existed on the system, (probably IE9) first, then it should be able to install Win 8.
win8 & ie10 sure don’t play well with anything, can’t downgrade in win8 either, that’s what that compatibility mode is for. Win10 with Vida 2014D and DiCE is now working. And I have connected to a separate ME9 and read some data from it. Windows 10 is causing tons of compatibility issues across the board. You may have to VM until updates. I have been using 2014D VIDA on my win10 tablet for few months and it even works via integrated Bluetooth!!! I run mine on a Mac using WinXP + VirtualBox VM without any problems. But UI is a little clunkier with a VM. I have an old Win XP Dell that I use exclusively as a VIDA/DiCE box and I use VMWare Fusion/Win7 VM on a Mac for a VIDA reference source. 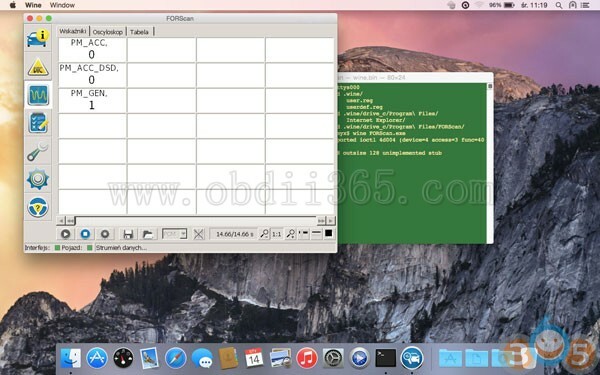 I have XP pro on my Macbook Pro in VirtualBox and that is working fine. Here i would describe details of the system, HD size, Ram amount, processor type, you’ll need to be running in XP virtual nachine, provided you have the size described above plus IE8, you may want to disable your firewall and antivirus during installation. at least 2GB of ram, more than 20GB hard disk, preferably 40GB + , I don’t remember the processor type but mine is pentium 4 quore duo works ok, IE8 when you have those, your installation will be okay. I have it running on my main PC and it works! This entry was posted in Car diagnostic tool and tagged volvo dice, volvo vida, Volvo VIDA 2014D on December 13, 2018 by obd365. 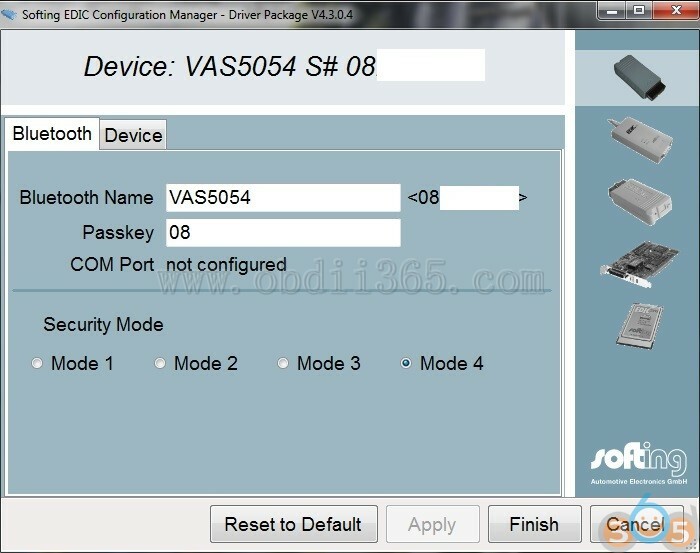 Which VAS 5054A hardware work with ODIS 4.4.10? 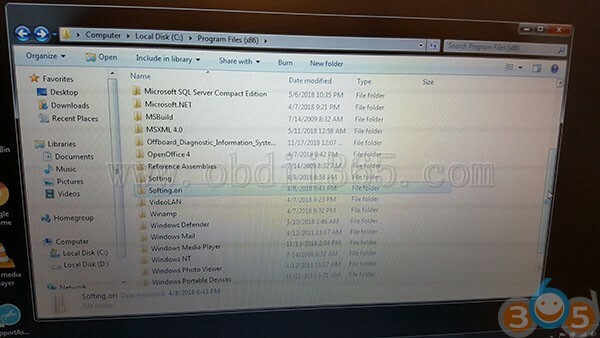 Here is my story of Odis 4.4.10. One of my 2 vas5054a has original amb2300 but does not work with odis-s 4.4.10. Then, tested working PDU api and tried to solves the issue however I am not happy with the result. In theory original amb2300 should work. 2. Enabled buzzer just to check that my amb2300 is original. Enabled. 3. Tried to connect with bluetooth (amb2300 interface). Laptop connected successfully. 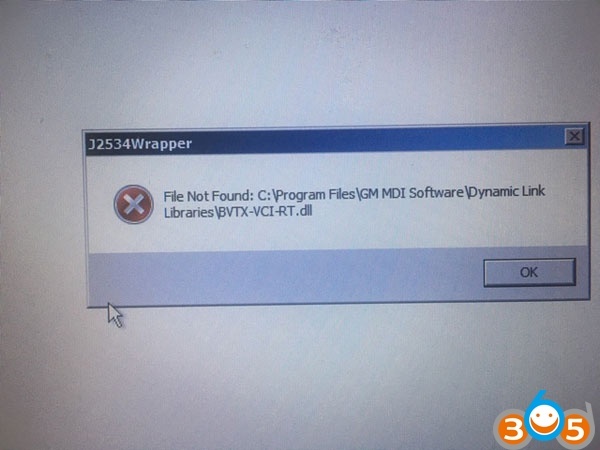 Tried to connect odis-s with car and started buzzing continuously and then an error appeared, buzz continued. Before 4.2.3 test will test 4.3.3 to check if that works, in order to check if the problem is hardware or software. Did not work but good try. That made me think that PDU API is the problem. However found out that VW has locked the D-PDU API directory location (or file names) and managed to install at the 1.20.042 location the 1.20.041 pdu api and renamed 3 files to …..1.20.042 (2 xml 1 dll same as DPDU api test application 3 files mentioned). now it works, actually tested just vas5054a with fake bluetooth and works. This is not a straight forward procedure, however after manipulation of D-pdu api (1.20.042 vecom, the 3 files) odis 4.4.10 works. My amb2300 is original since I have downgraded it to 1.20.041 firmware (with the D-PDU API) test application) however it does not work out of the box with odis 4.4.10. Will test the second one tomorrow. First, that pdu api directory (file name) is locked. Second, amb2300 original does not work as tested. (problem with 1.20.042 pdu API driver specifically Softing/1.20.042/VeCom/VAS5054a files as seen in second solution below). Test performed:1. Tested second vas5054a with original amb2300. All tests with usb and bluetooth pass with first solution above. 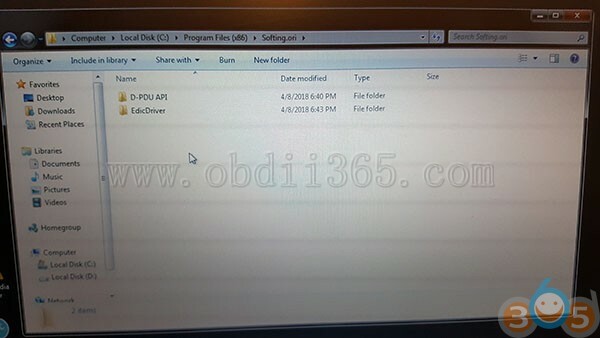 Note in this test I used amb2300 firmware 1.20.041 since I used pdu api 1.20.041 renamed folder to 1.20.042 and 3 files to 1.20.042 as discussed above. Bluetooth works too. 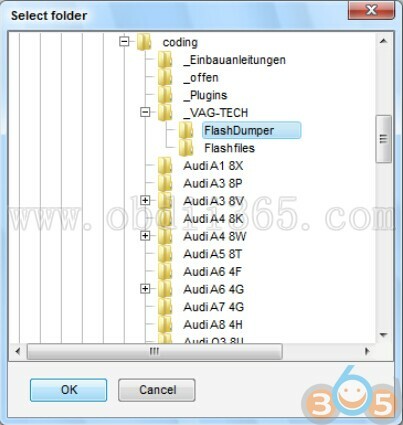 b) Replace vas5054 folder (from 1.20.041) in softing/1.20.042/vecom/vas5054. c) update amb2300 firmware to 1.20.042 (this is the difference from solution 1) since I used pdu api 1.20.042.
d) Both usb and bluetooth work. Amazing… I have original amb2300 (but with fake serial number). This entry was posted in Car diagnostic tool and tagged ODIS, vas 5054a, vas5054a on December 11, 2018 by obd365. Ford IDS and ELS27 Forscan which is better? Hardware compatibility:Forscan works with J2534 adapters incl. 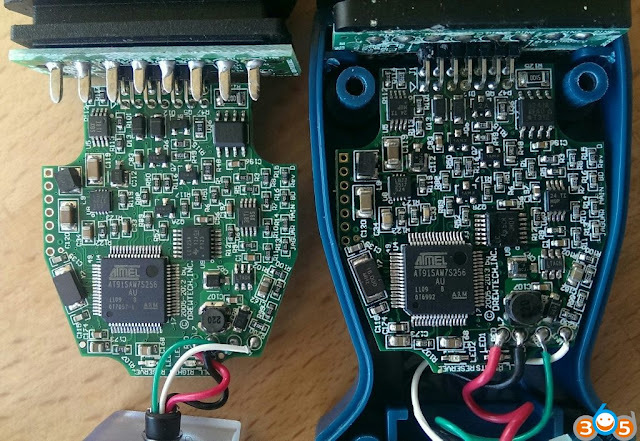 VCM2, MVCI, GNA600, VXDIAG, but it’s easier if you use a OBD2 connection – you use an ELS27 adapter – and unless you have the VCM for some other reason. ELS27 is the way cheaper too. One thing to note – Ford uses multiple CAN protocols in their modern vehicles. 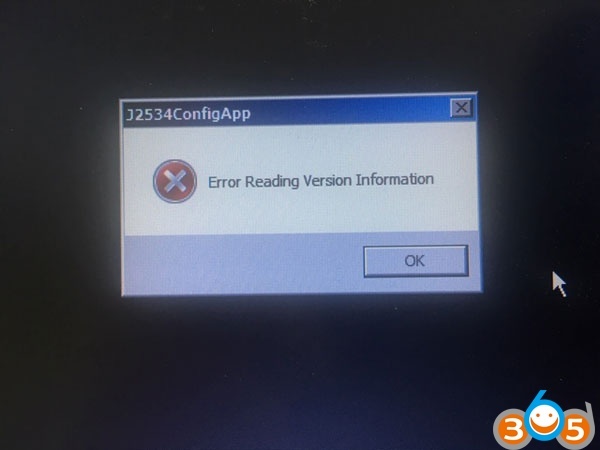 If you’re buying an OBD2 connection tool, make sure it can read the MS CAN signals. 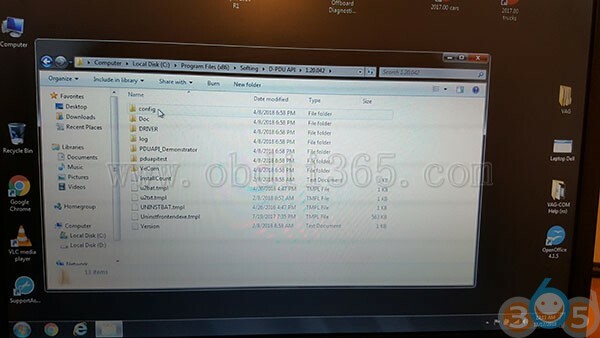 This entry was posted in Car diagnostic tool and tagged ELS27 Forscan, Ford IDS, Ford VCM2, Forscan on November 30, 2018 by obd365.